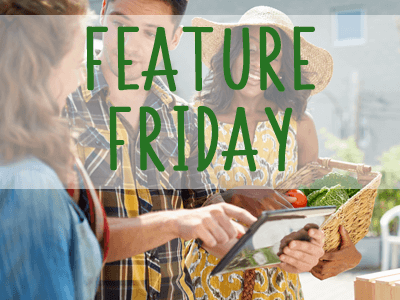 Making the most of your Farmspread Vendor profile! Your vendor profile is a powerful tool beyond just applying to a market. Read on to see how to make your profile the best it can be, and how doing so can promote your business. Do you own or manage multiple markets? Are you finding yourself duplicating a lot of your efforts? Wish you could consolidate your day to day management? Farmspread Organizations are here to help! 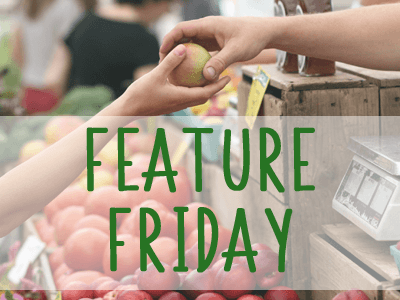 Farmspread helps make your event day special with our support for event name and description! 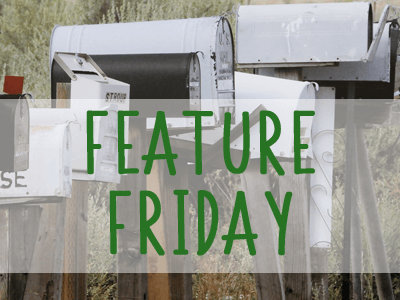 Need to send a message to a group of contacts but tired of maintaining a bunch of different distribution lists? 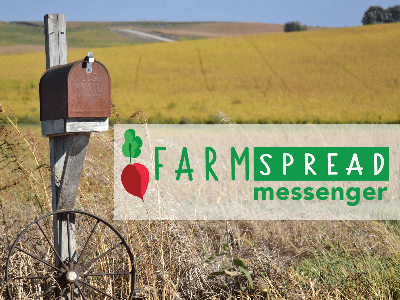 Farmspread Messenger makes it easy with custom tagging for contacts! Looking for data to help better gauge the health of your market? Or to identify peak selling periods? Or maybe you run a market that bases vendor fees on a sales percentage. 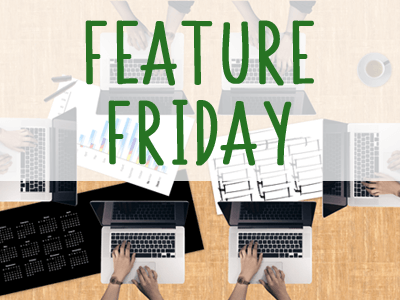 Farmspread has what you need with our Vendor Sales Tracking support! Tired of chasing vendors down to see if they are going to show up at your next market day? Have empty stalls due to last minute no-show vendors? 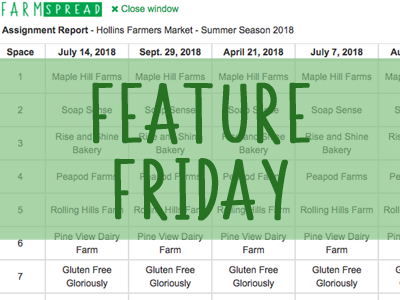 We have you covered with Farmspread's new Vendor Check-in support! Happy with all the great marketing features of Farmspread but feeling your market website is now lacking? 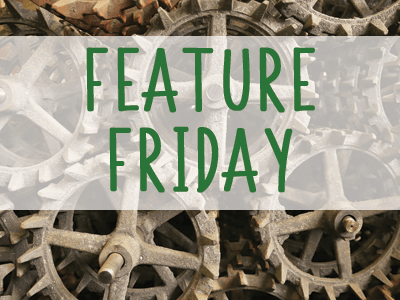 Bring Farmspread goodness directly into your website with Farmspread Widgets! 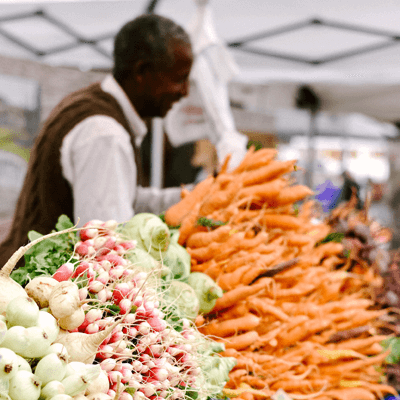 Looking for an overview of vendor stall assignments for your entire market? We now have you covered with instant market level vendor stall reporting. 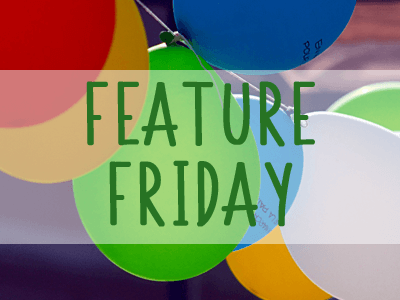 Welcome to Feature Friday! 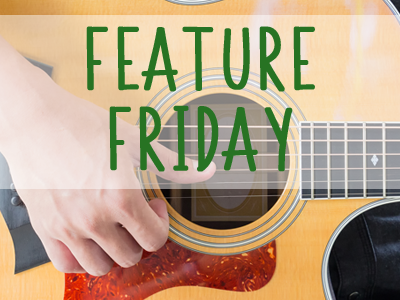 In this post we learn about how to promote performers and activities at your market. 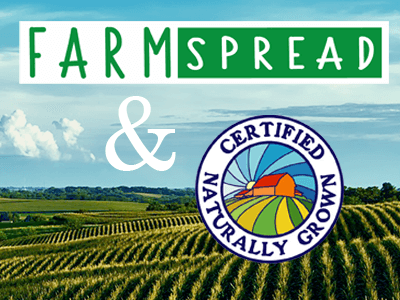 Farmspread is excited to welcome Certified Naturally Grown and their members to our platform. This partnership enables CNG farmers to proudly promote their commitment to produce food without the use of synthetic chemicals or GMOs.